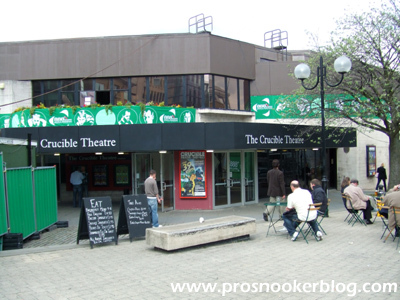 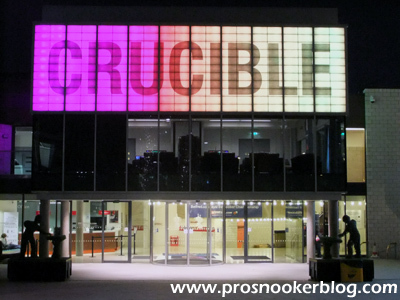 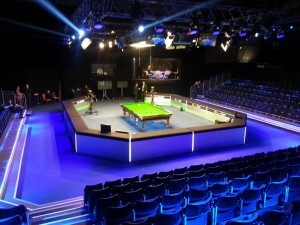 For a third successive year here at the Crucible, an exhibition was required on the final Saturday afternoon due to an early finish in the tournament’s first semi-final, this year between Shaun Murphy and Barry Hawkins. 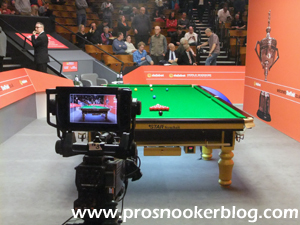 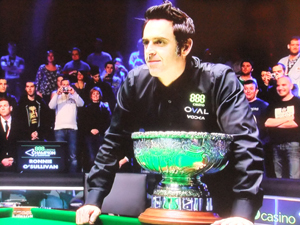 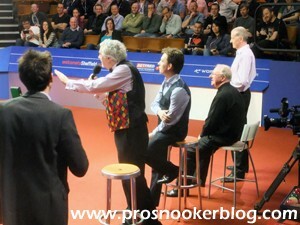 Having already had to put on an exhibition match between Stephen Hendry and Ken Doherty earlier in the tournament, the organisers today decided to do something a little different, running a ‘Big Break’ style competition for those of you familiar with the format of the old BBC show. 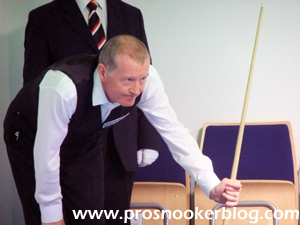 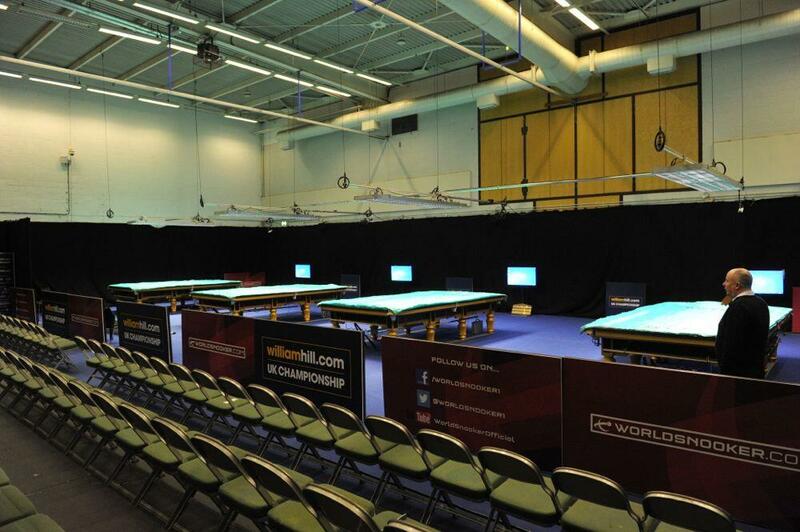 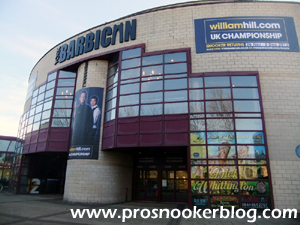 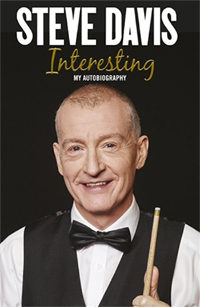 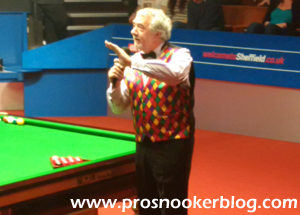 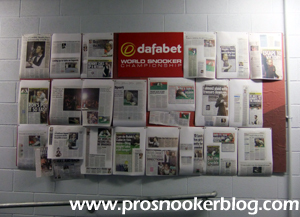 Whilst I have been fortunate enough to have spent the last two weeks here in Sheffield at the 2015 World Championship, in between sessions to I have also had the opportunity to read the recently released book ‘Interesting’ by Steve Davis. 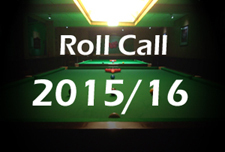 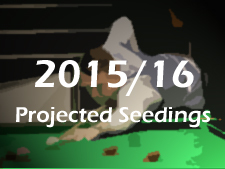 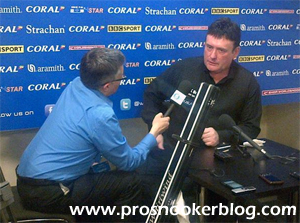 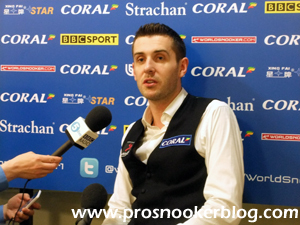 Following the relegation of Steve Davis from the tour following his 10-8 defeat to Craig Steadman at the World Championship qualifiers last week, there have been suggestions from both fans and players alike, for the six-time world champion to be handed a wildcard for next season. 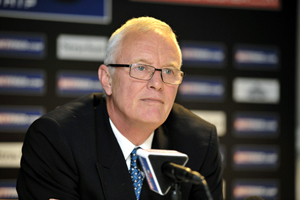 Tonight however, Barry Hearn has on Radio 5 Live confirmed for the first time that he serious consideration is indeed being given to such a wildcard being handed out.